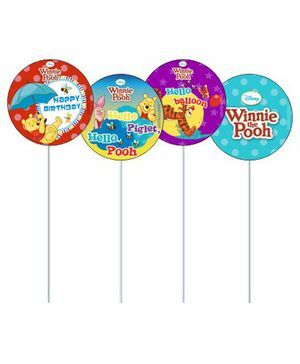 These cupcake toppers will be perfect addition to any party! They can also be used as food / dessert toppers. A set of 10 cupcake toppers measure 2.25 inches in diameter and are printed on high quality cardstock stuck on 4" ice-cream sticks.